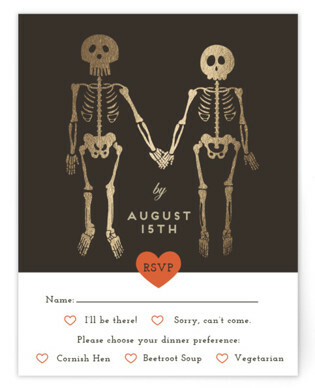 I am in love love love of this Until death invitation suite from minted. 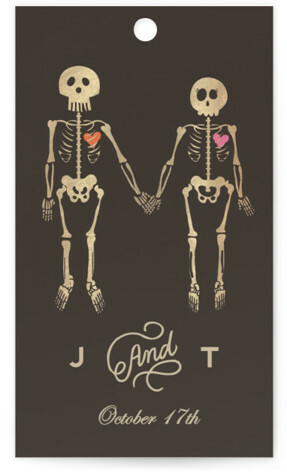 I don’t know why I haven’t seen it before today but I fell in love with it right away. 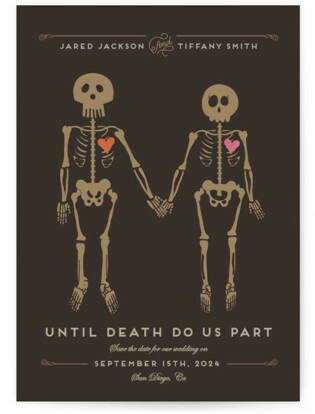 It may have something to do with my love of Halloween and also having my wedding on Halloween. 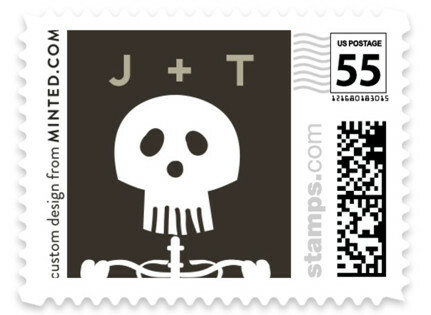 These are so awesome I think you will want to check out them if you are having a Halloween wedding. 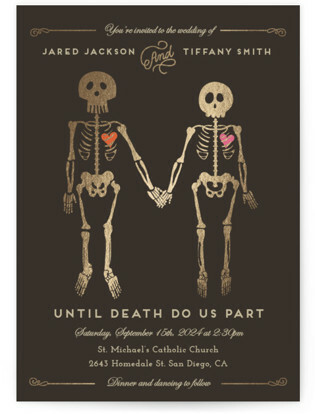 These are also fantastic for those of you that love skull themes and the Until Death Do Us Part saying. 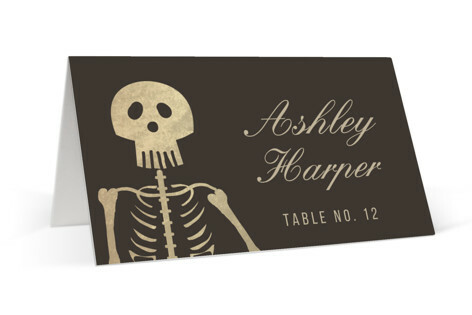 These skeleton invitations come in classic and petite sized flat cards. 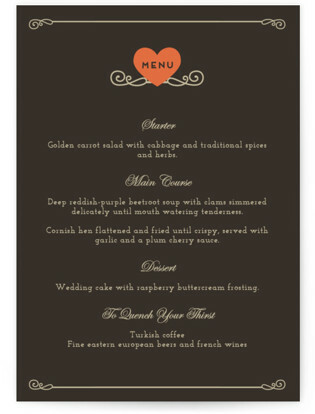 They are foil pressed and come in colors Golden, Teal, Plum & Noir. 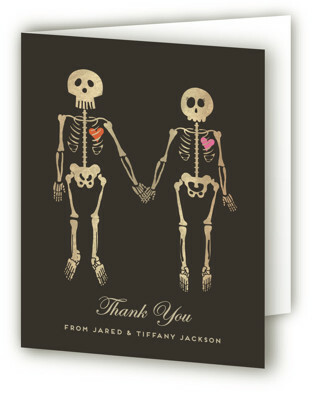 You can get everything from your Save The Date and Wedding Website to your Thank you cards in this theme. 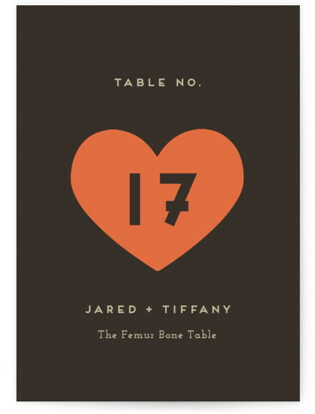 Check out the minted suite below! For more information and to order on these please click on your favorite.